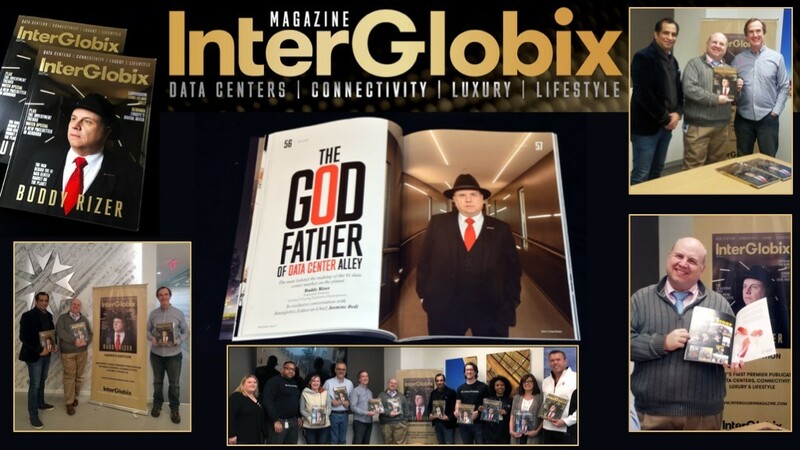 Recently, InterGlobix Magazine released our launch edition, the industry’s premier publication focused globally on data centers and connectivity, which has the unique concept of intertwining luxury and lifestyle with some of the most successful pioneers of this industry. We featured Buddy Rizer, the executive director of Loudoun Economic Development, on the very first cover page of our magazine. Buddy has been nicknamed “The Godfather of Data Center Alley.” In our cover story, he explains the various factors that led to making Loudoun County the No. 1 data center market on the planet. Buddy also talks about why and how more than 70 percent of the world’s Internet traffic flows through Loudoun every day. He touched on the various challenges that were faced along the way, and how he turned those into opportunities for Loudoun County. 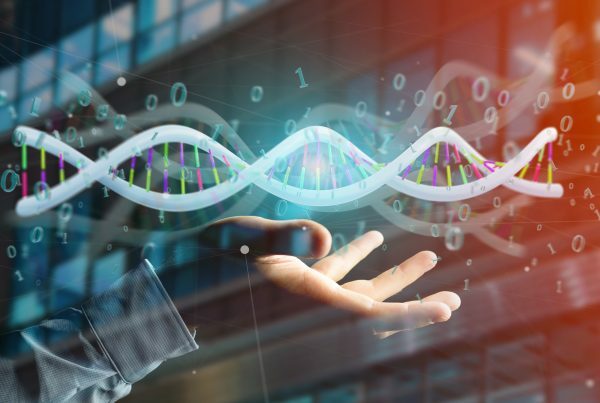 Buddy’s unconventional journey from being a rock radio disc jockey to leading the development of world’s digital transformation hub in Ashburn, Virginia is a fascinating story. 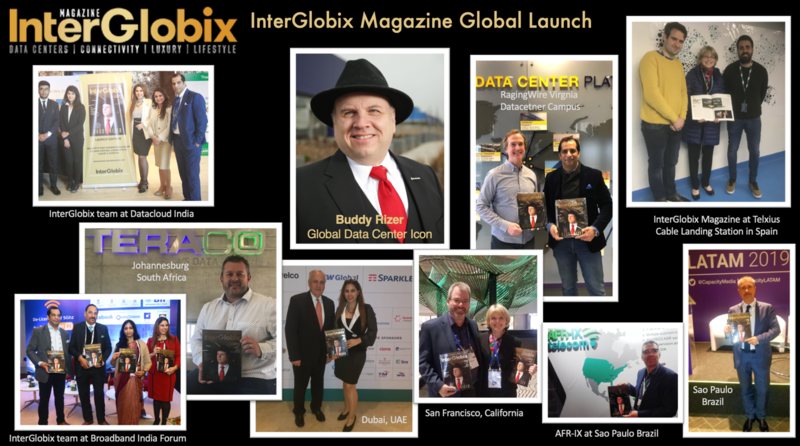 The InterGlobix Magazine team will also be with Buddy at the Data Center Dynamics event in New York in April, where he will be featured on a panel discussion about the “Northern Virginia Effect.” Additionally, InterGlobix Magazine will attend the SubOptic2019 conference in New Orleans in April as well. 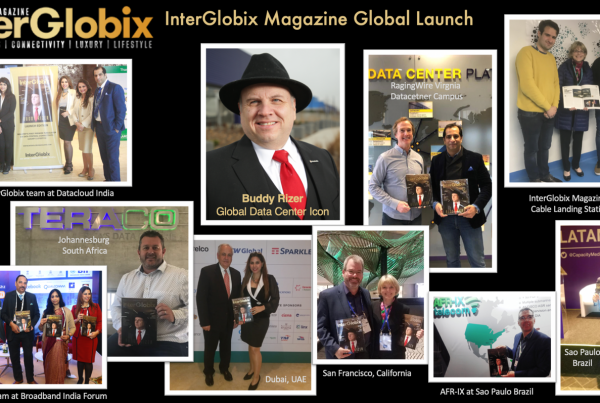 With fast-growing readership and subscriptions, our magazine has caught the attention of the global leaders of data center and connectivity industry, many of whom have shared their views on the publication. 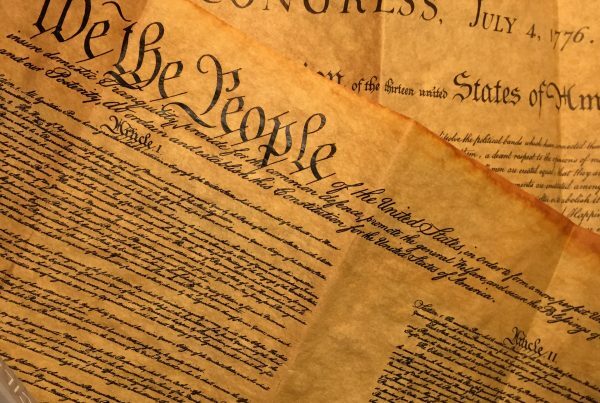 Through our publication, people on five continents now know about Loudoun County and its amazing contributions to the Internet and cloud computing. 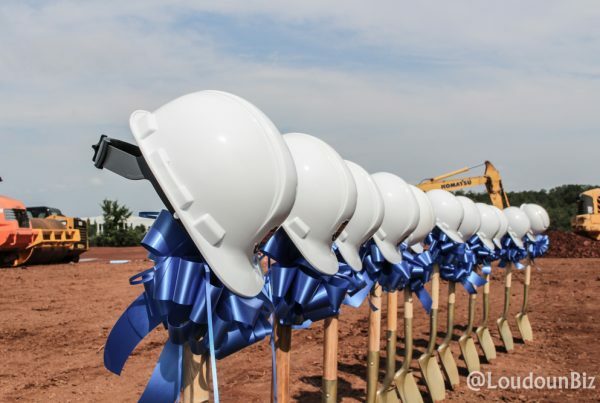 We congratulate Loudoun Economic Development for the wonderful work you do for this community.